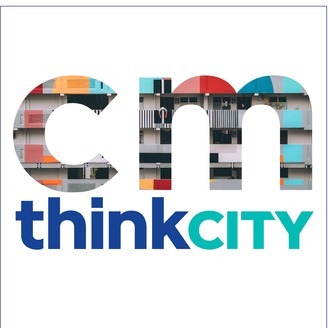 The Citymaker uncovers the latest developments surrounding urban renewal, with news and views on the cities of today and the future. 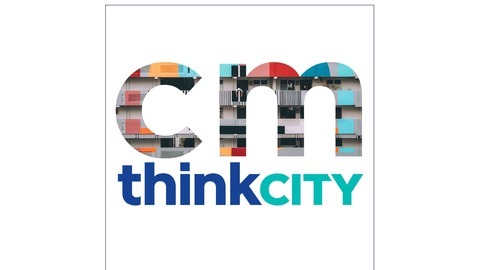 It is the online magazine of Think City, a community-focused urban regeneration organisation that aims to create more liveable, resilient and people-centric cities. For more, see www.thecitymaker.com.my. One man's journey to keep Japan's traditional music heritage alive. This episode contains the music tracks 'Aoi' and 'Gurizayu no Sora' (Grisaille Sky) by WASABI; and 'Kokiriko' and 'Dayung Sampan' featuring Che Mat Jusoh on Rebab, Mohd Juffry Yusoff on Gendang, Hiromu Motonaga on Shakuhachi and Azumi Yamano on Koto, courtesy of Hiromu Motonaga and The Japan Foundation Kuala Lumpur.